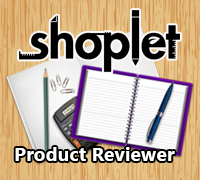 When I received the email to review this book, I signed up right away. My husband is always looking for a good read on how to save money and all that & has read book(s) by Dave Ramsey. 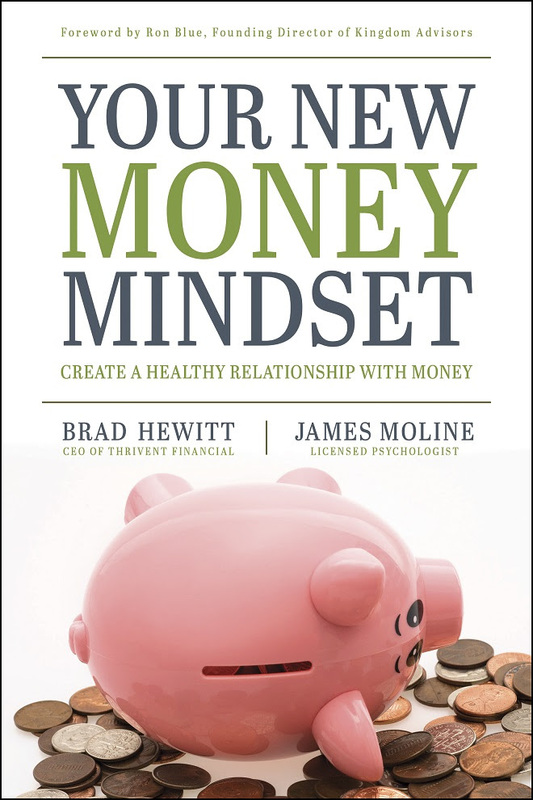 This book is about changing your heart and you will change your relationship with money. This was an easy book to read, not only for my husband, but for myself as well. 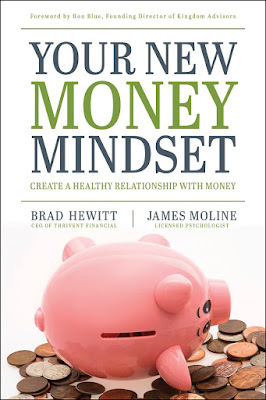 I believe that "Your New Money Mindset" is a good reminder to have handy. There are discussion questions in the back. It’s a book would make a good gift for graduates and newly married couples or couples joining assets.